Filtration Service Engineering (FSE) is a company at the forefront of the Chip Management and Coolant Filtration Industry. 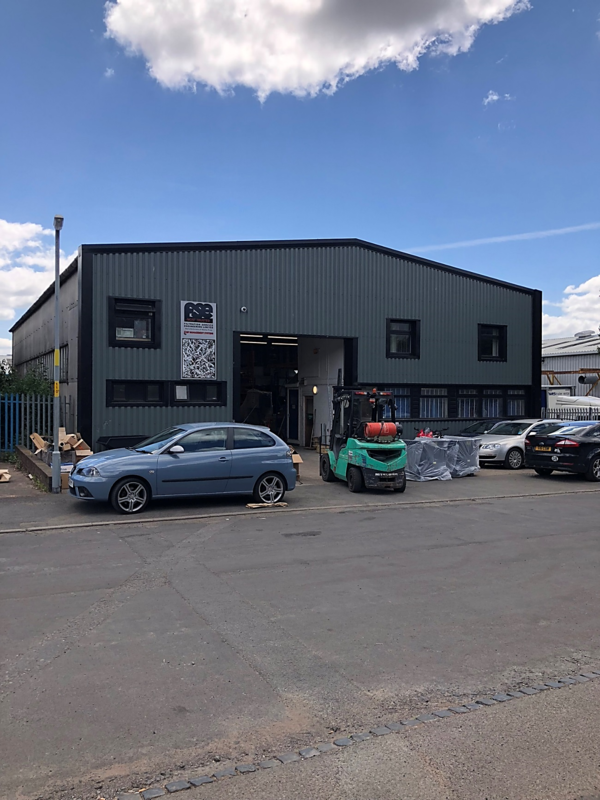 Based in Worcestershire, the company has been designing and manufacturing Chip Management and Coolant Filtration Systems for the Machine Tool Industry for over fifty years. 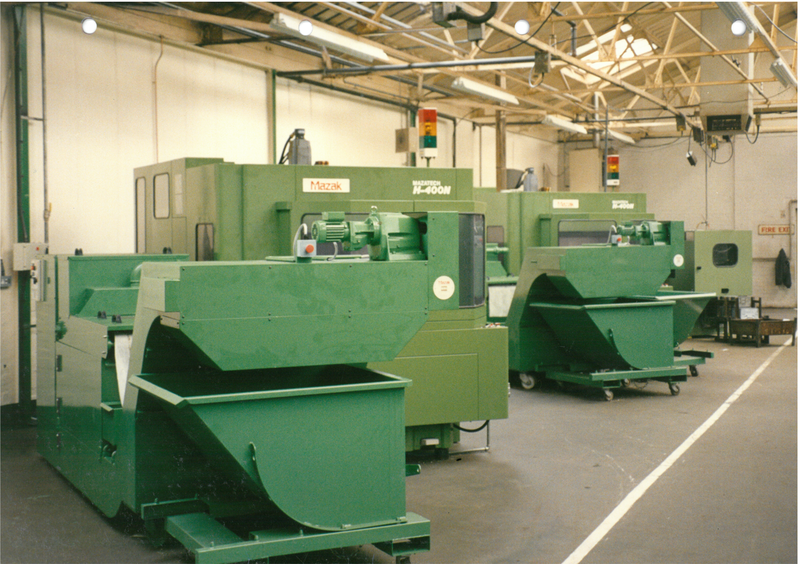 All are systems are designed and fabricated in house at our midlands based factory. FSE’s services embrace design, manufacturing, technical back-up, installation and delivery – the complete solution to all your Chip Management needs. FSE is the first choice of many of the world’s leading Machine Tool suppliers and end users. If you have any comments, or would like further information, you can contact us by email, phone, or post. For email, contact the sales team at sales@fse.co.uk. Filtration Services will not use your email address for any other purpose than replying to you.